Register for one event, or CHALLENGE yourself and do both. 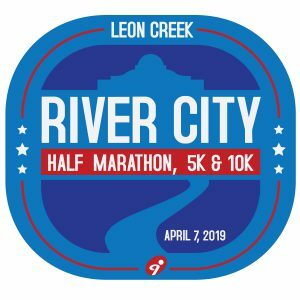 You will receive a discount AND an extra finisher’s medal for completing the challenge! 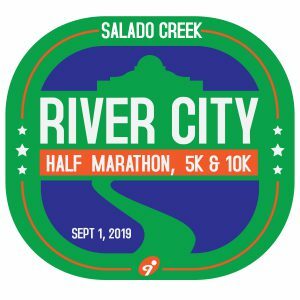 Join us at the Leon Creek Greenway on Sunday, April 7th and along the Salado Creek Greenway on Sunday, September 1st (Labor Day Weekend)! Today is the final day to enjoy the discount. We hope you can join us! More info is available at InspiredRaceEvents.com/river-city-challenge. Previous: Previous post: Freetail Brewing 5k Beer Run – Saturday, February 16th!